At PDS we value the opportunities to engage with our colleagues locally and internationally. Below is our latest news from the company and our current schedule of upcoming events that a PDS team member will be attending. 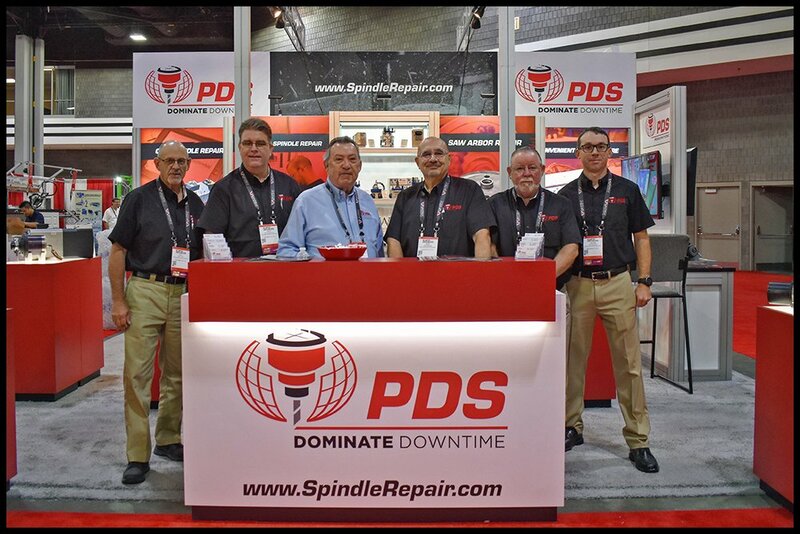 Our trained spindle experts are standing by to help you choose the products that best fit your needs.